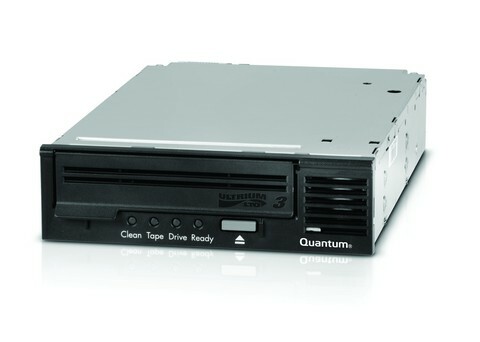 Quantum “Backup Ready” kit solutions allow you to go from box-to-backup in minutes with the highly reliable Quantum LTO-5 tape drive, world-class Backup Exec™ QuickStart software and durable Quantum media. 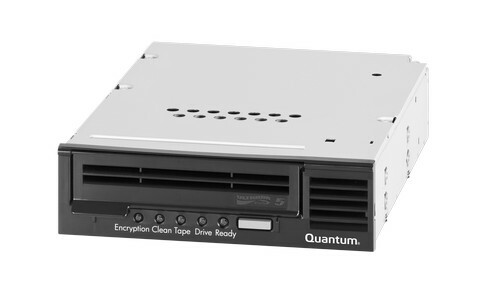 “Backup Ready” solutions are cost-effective, easy to install and fully supported by Quantum. 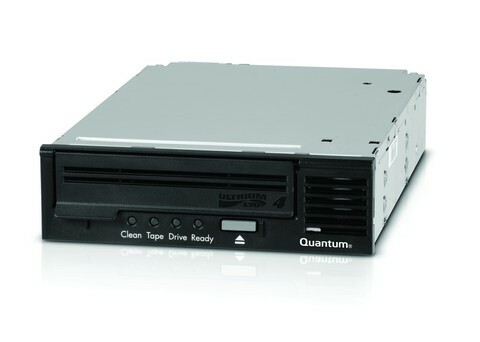 Quantum “Backup Ready” kit solutions allow you to go from box-to-backup in minutes with the highly reliable Quantum LTO-4 HH tape drive, world-class Backup Exec™ QuickStart software and durable Quantum media. 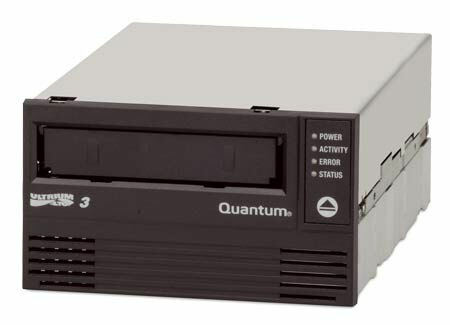 “Backup Ready” solutions are cost-effective, easy to install and fully supported by Quantum. 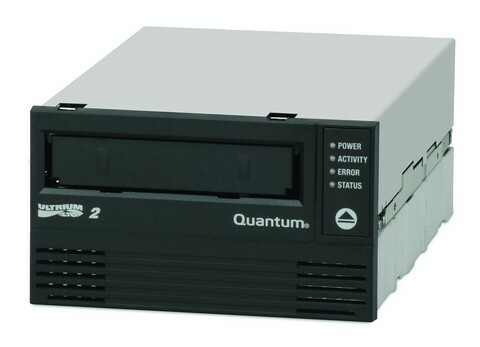 Quantum “Backup Ready” kit solutions allow you to go from box-to-backup in minutes with the highly reliable Quantum LTO-3 HH tape drive, world-class Backup Exec™ QuickStart software and durable Quantum media. 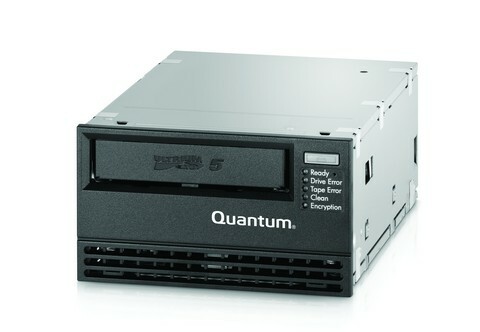 “Backup Ready” solutions are cost-effective, easy to install and fully supported by Quantum.